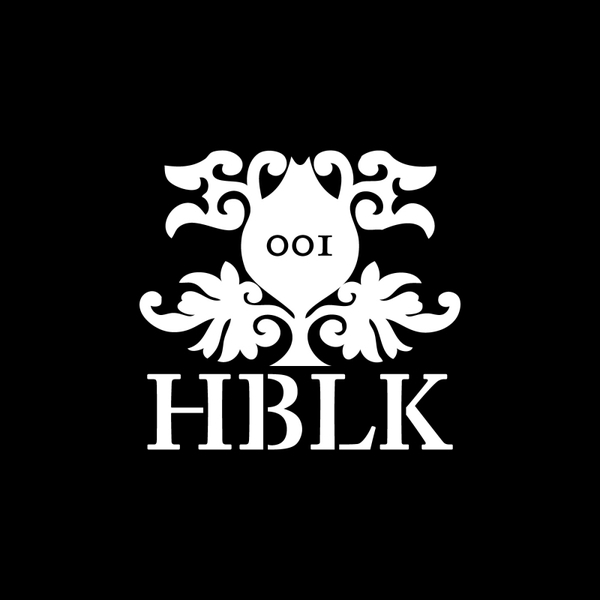 Untold kicks off the Hemlock Black sublabel with two blown-out club constructions. 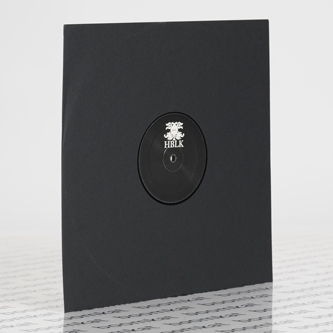 Picking up where 'Black Light Spiral' left off, we can hear a rugged mix of modular tweaks and machine pulses, spitting, scratching and retching like some dosed-up Night Slugs club constructs. The dry funk of 'Doff' offers glimpses of sweetness in shards of palm wine-like guitar licks but the emphasis is on jagged concatenations designed "to interrogate the dance." B-side, 'Phive' inverts that formula, bringing fwd and frilling the guitar lick around warped bass and prickling percussion like some Ernestus or Shackleton joint gone walkabout at the fringe of the sprawl.